We Are Feral – PR and communications. Untamed. Feral can help you find your story and tell it in ways that will have a lasting effect on the people that matter. 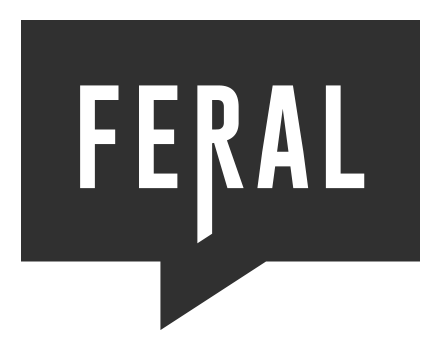 Feral provides a wide range of PR and communications services – from consultancy to training to the development and delivery of campaigns – that suit the needs and budgets of agencies and organisations of all sizes. Whether you need some extra support for an existing team or want to build up a PR and communications function from scratch, Feral can help. PR, internal communications, copywriting, email marketing, speechwriting, social media, crisis communications – if it involves communicating with people in a way that they’ll notice and really, truly care about, then Feral has it covered. Email hello@weareferal.co.uk – or contact us here to find out more.